Interested in competing? Read what our past contestants and royalty have to say! Congratulations to our 2018 Miss Tooele City Royalty! 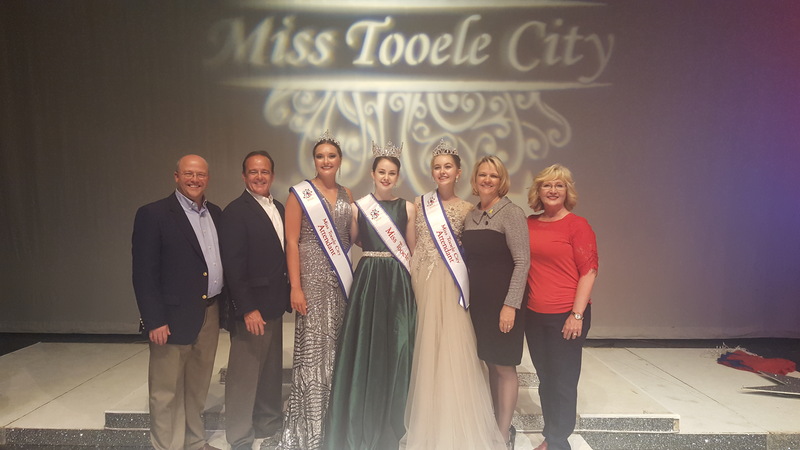 The Miss Tooele City Program was established in 2012 as part of Tooele City’s 4th of July celebration. 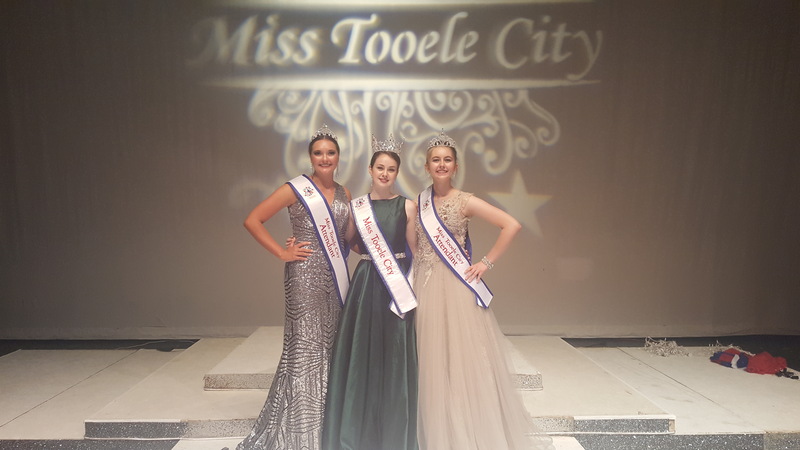 The Miss Tooele City Royalty is selected during a community production where contestants are showcased and demonstrate their ability to serve as Miss Tooele City by competing in a variety of areas including: patriotism, on-stage communications, talent, and evening wear. There is no swimsuit or fitness competition. Prior to the Pageant, each contestant personally interviews with our panel of judges and is given an opportunity to discuss her abilities and qualifications. A responsibility score is also awarded prior to the competition based on the contestant’s ability to meet deadlines and fulfill pre-pageant requirements. The program celebrates American values, patriotism, service, and the spirit of Tooele City. The program seeks to recognize and engage bright, positive, energetic, entertaining, and civic-minded young women who are role models to the young people of our community and who represent the heart and spirit of Tooele City. The Miss Tooele City program helps to promote and to provide education to young women in the community about civic responsibility, patriotism, leadership, volunteerism, and community pride. Scholarships are provided to encourage education of our future leaders. Is a good role model and an inspiration to youth in our community.